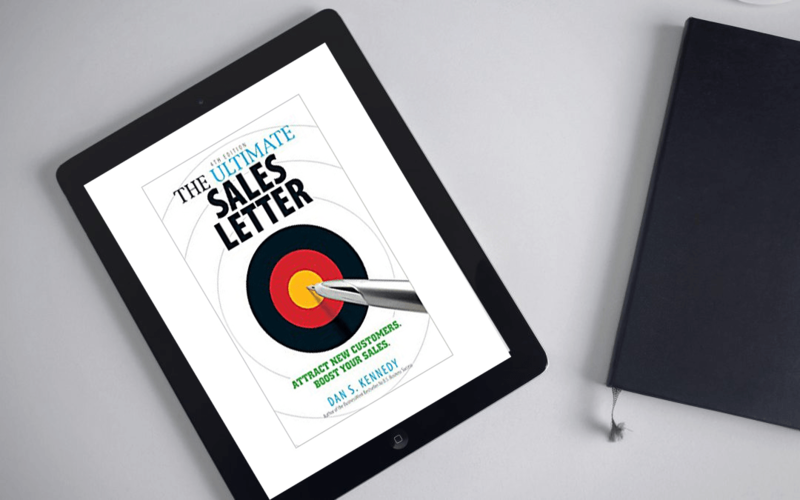 The Ultimate Sales Letter – Attract New Customers. Boost Your Sales. By Dan S. Kennedy. To give you some perspective as to the value of this book, I was amazed that to discover that I own every edition of it. My first copy of it so marked up, dog-eared and highlighted in yellow it looks like an ancient text from hundreds of years ago. Yes, the book is that good, especially if you think you are not a writer or have no need to learn how to ever become one. Here’s my #1 reason to urge you to get this book: if you can learn from one of the top business copywriters on the planet for a meager $10-15 why in the world wouldn’t you? This book is a steal and an essential guide that I read at least 1-2 times per year for my own learning and to make sure I stay on track when writing for myself or my top clients.